Contact Ellie to help you create a strong foundation for your business. 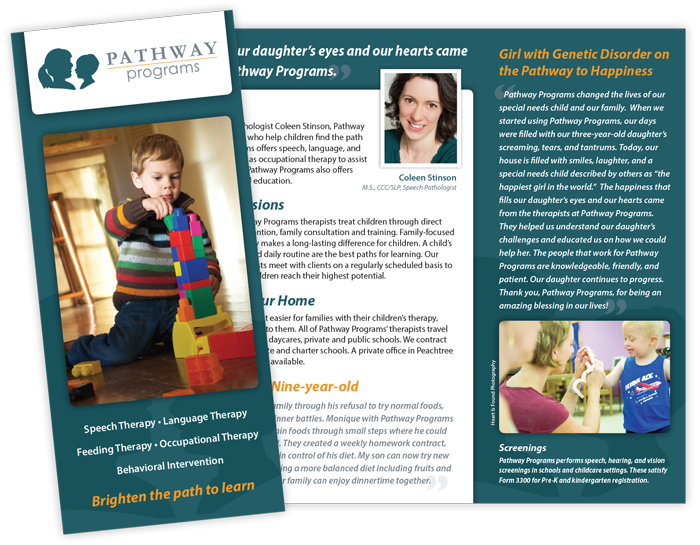 Create memorability with solid marketing collateral. 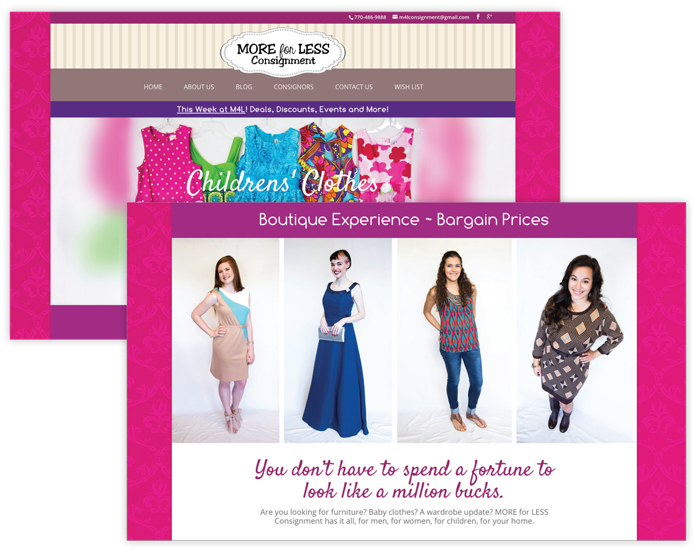 Create a great website and make sure it’s seen by your customers. Dirt1x stands for Do It Right the 1st Time. That’s a focus on creating a strong foundation for business, rooted in good branding. Building a business and gardening are messy. That’s where Dirt comes in.  Good soil is moist and black with nutrients. It gets under the fingernails. Ellie White-Stevens and her team dig into business. She learns who you are as a business, so that she can help you grow. 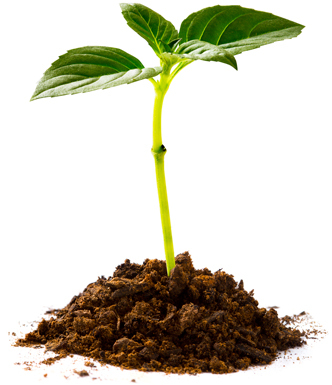 If your business needs sunshine to grow, let Dirt1x illuminate your situation. Ellie analyzes and provides insight. How can we best make it happen? What can be done to strengthen the sales cycle? 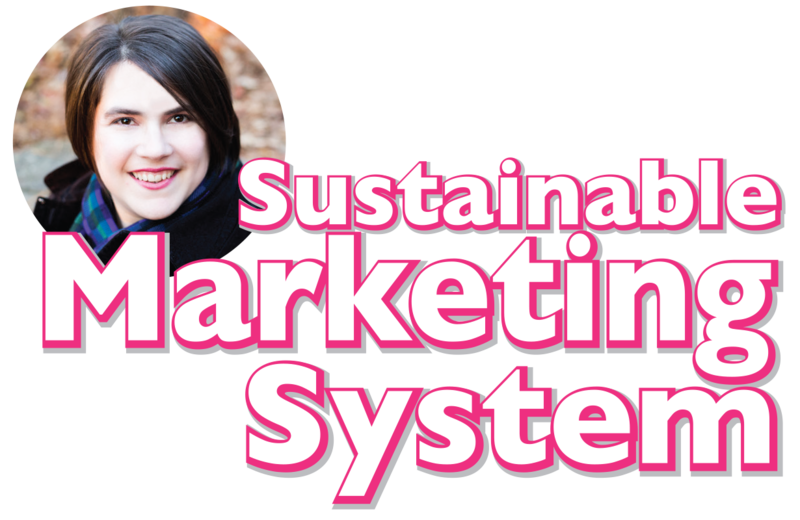 That’s how we develop Sustainable Marketing. Serving Metro Atlanta in person and everywhere else via video-conferencing. We look for great things from your business, when you work with ours. Marketing Director Karen Ouzts has now worked with Dirt1x Creative Director Ellie White-Stevens at two successive companies. She said, “Project number two is now in completion with my favorite and the ONLY marketing guru that I choose when needing some savvy, creative and expressive work done. Ellie White-Stevens has far surpassed my expectations once again. 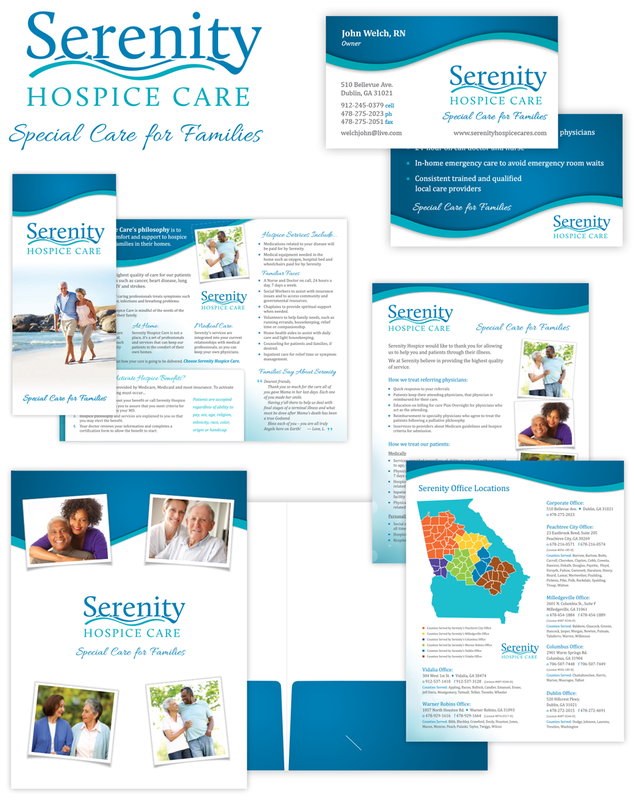 My first project we worked on together was a total revamp of materials for Serenity Hospice. Our outdated tree and hunter green color scheme was in dire need of a total overhaul! “Turning to Ellie, I explained the colors that I had in mind and what I think of when I think of serenity. As a beach lover, the color scheme and our brochure cover tied in beautifully. New logo, branding, business cards, folders, pictures in brochure, etc. all pulled together to give a flowing and very trendy new look. I was ecstatic to say the least!! !” said Karen. 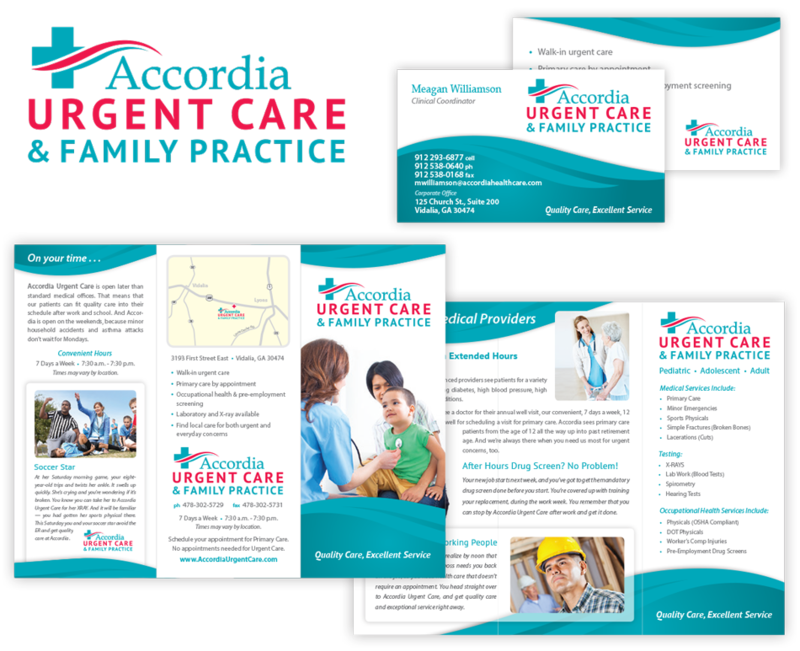 Accordia Urgent Care has been outfitted with all the tools they’ll need for successful sales. Branding, brochures, pocket folders, business cards and a solid brand message woven throughout it all. Join our mailing list: You'll get our FREE PDF infographic about how Sales REALLY works.